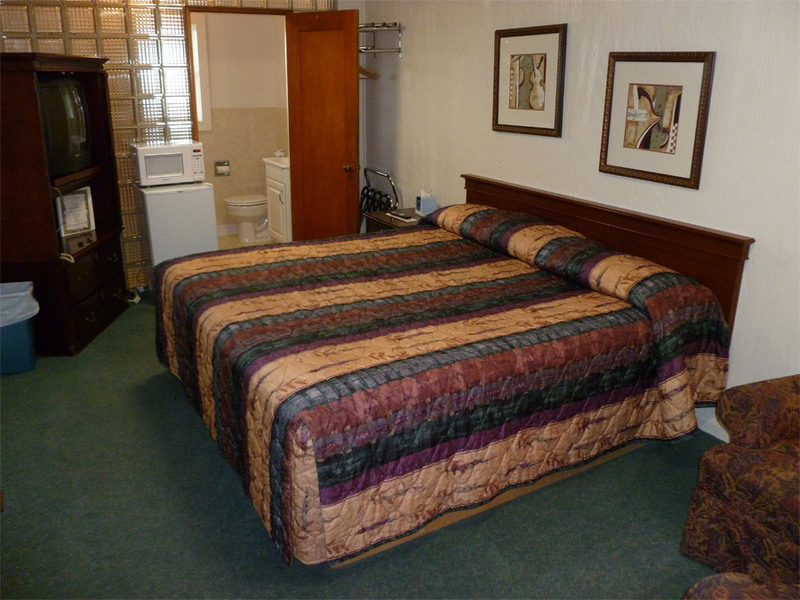 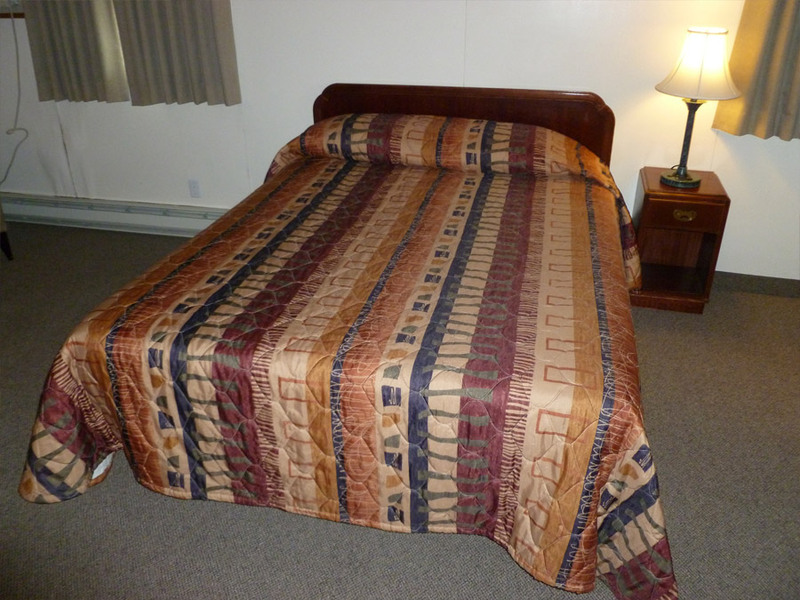 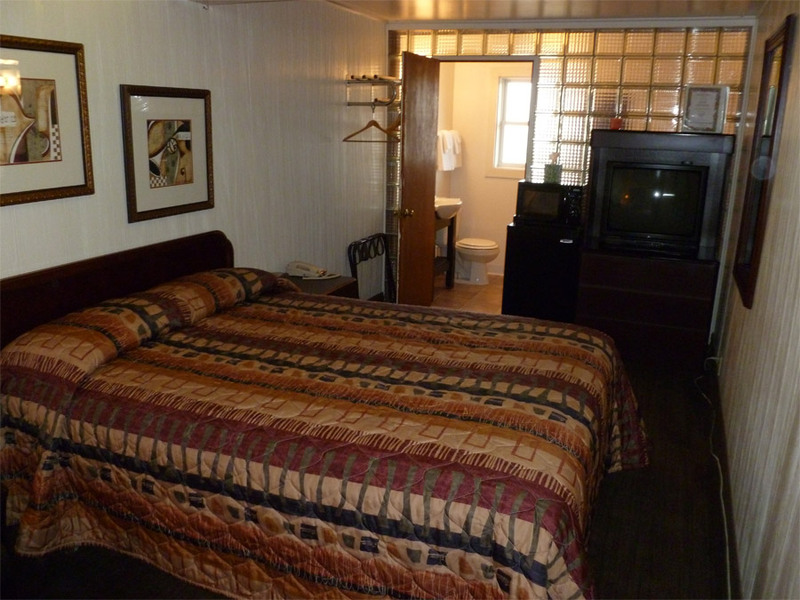 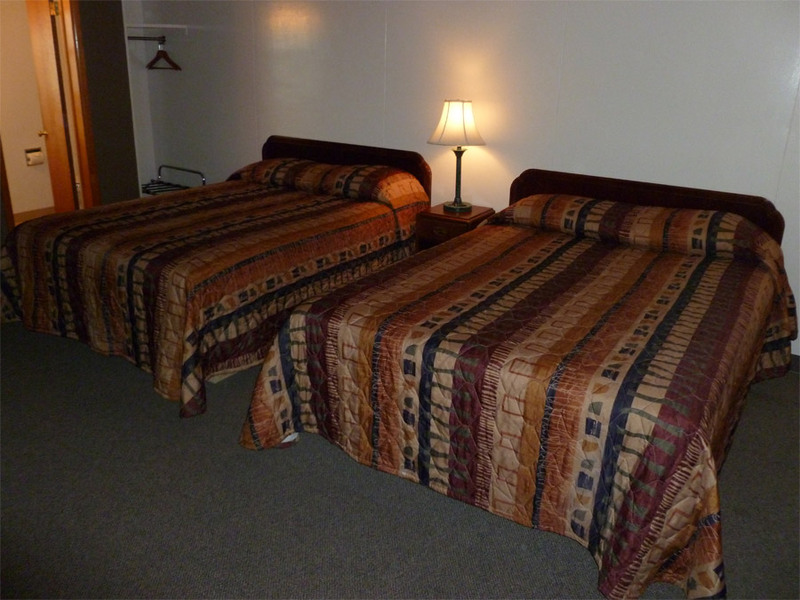 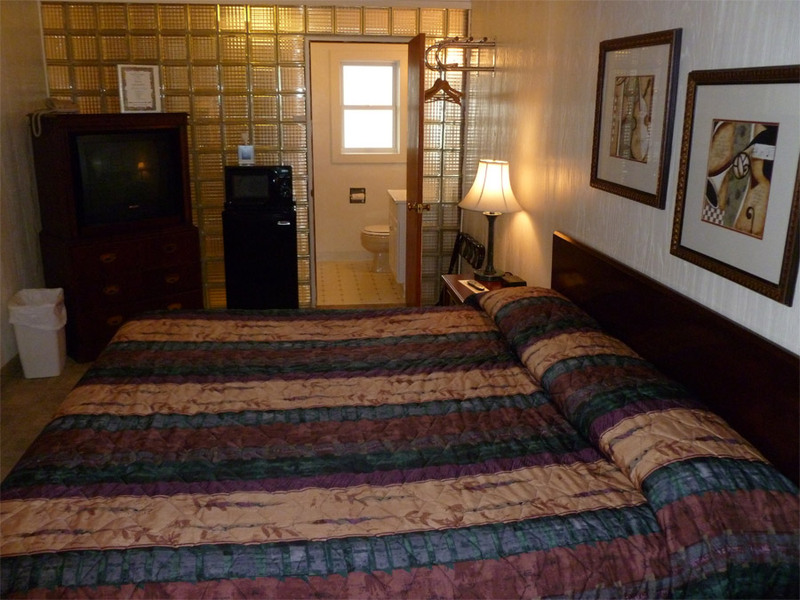 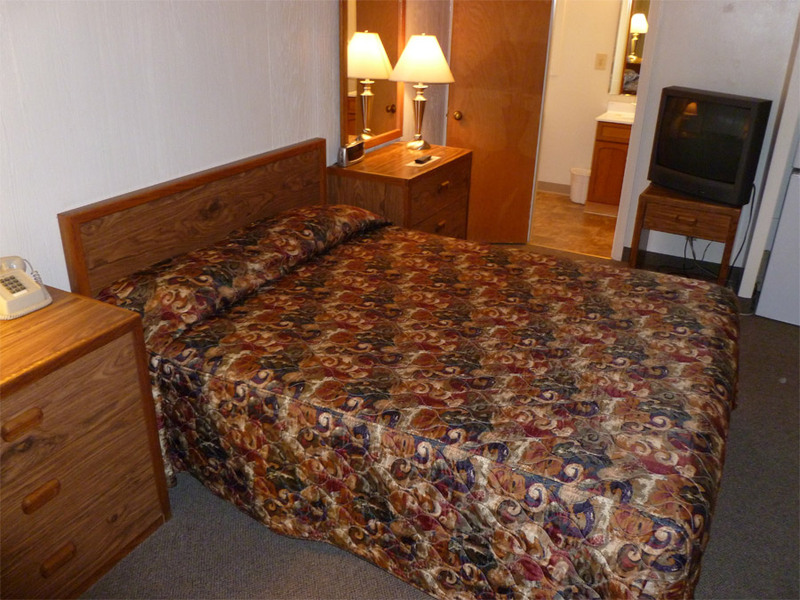 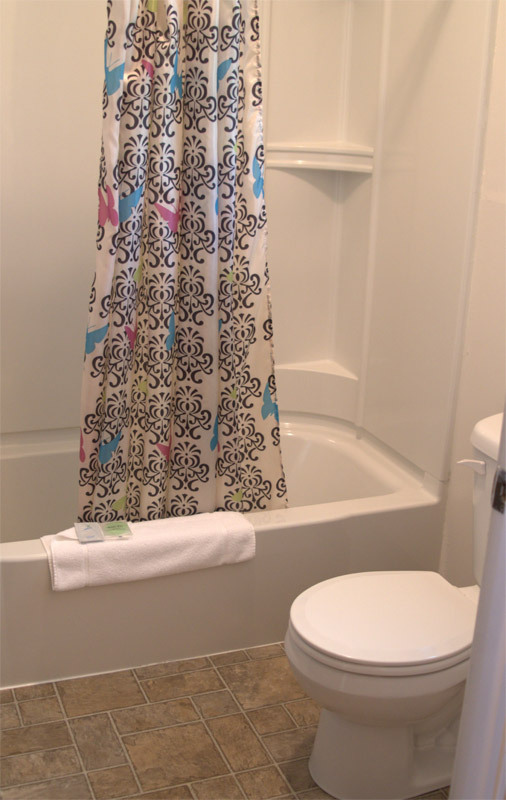 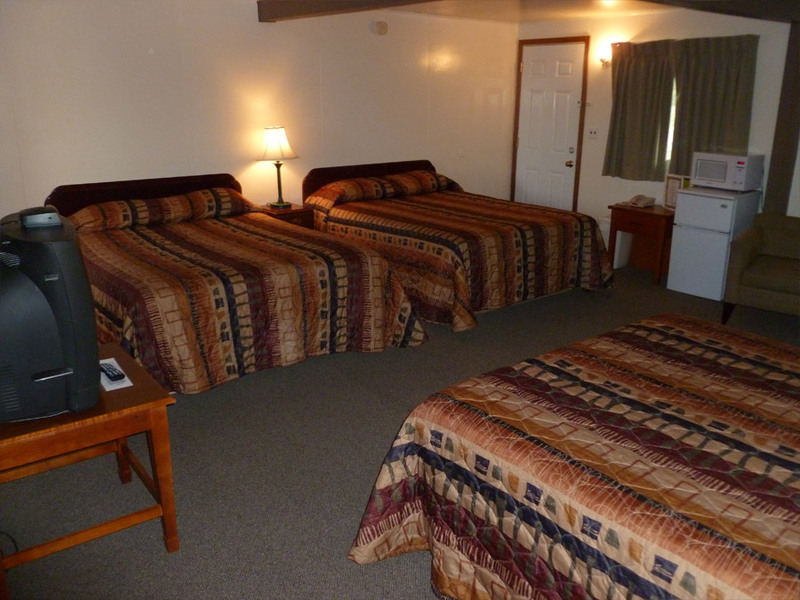 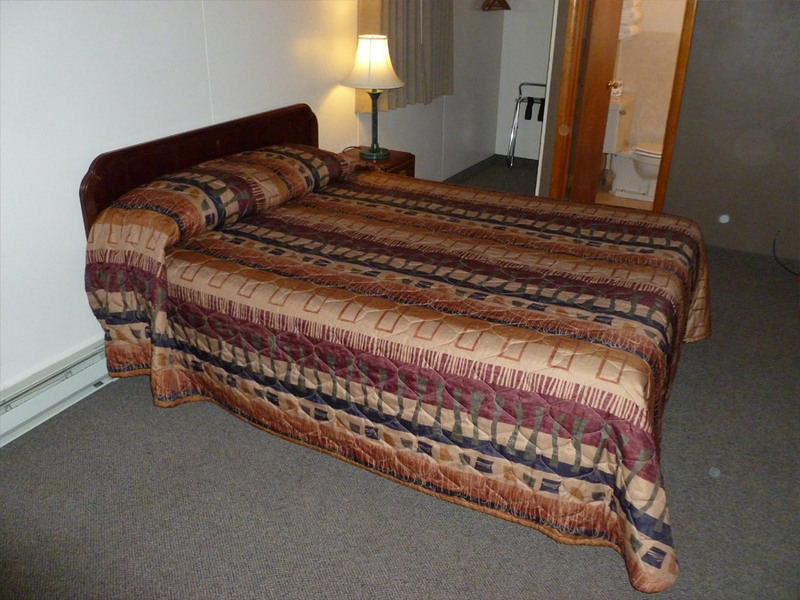 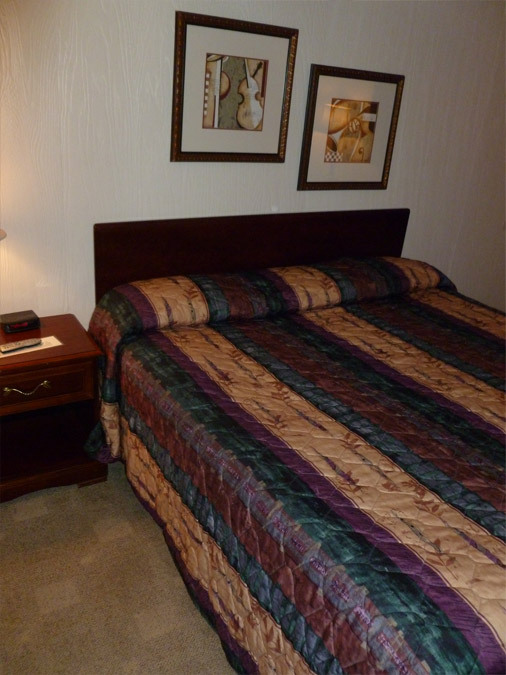 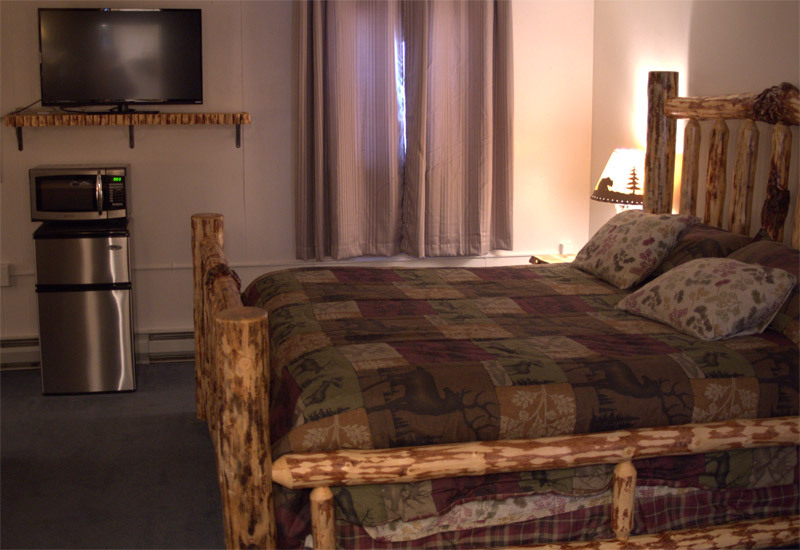 The Town House Motel offers you the best rooms around. 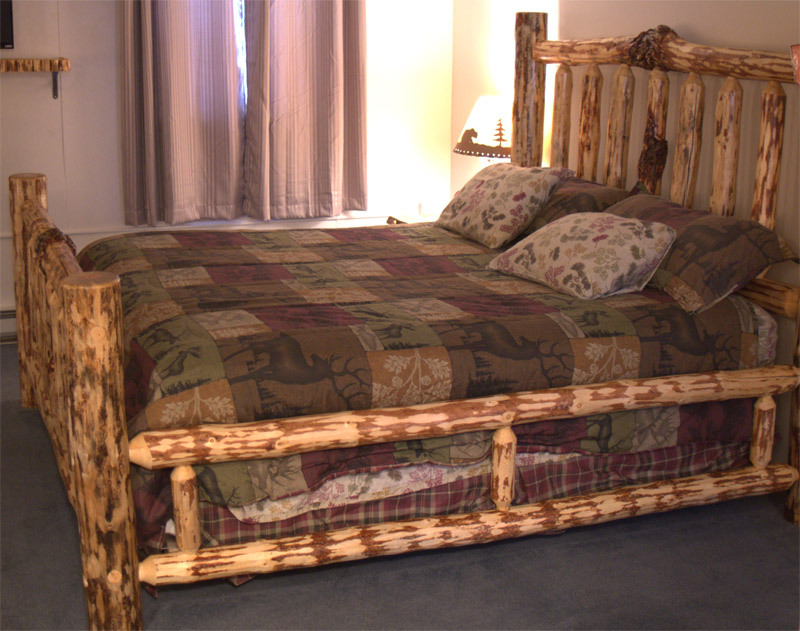 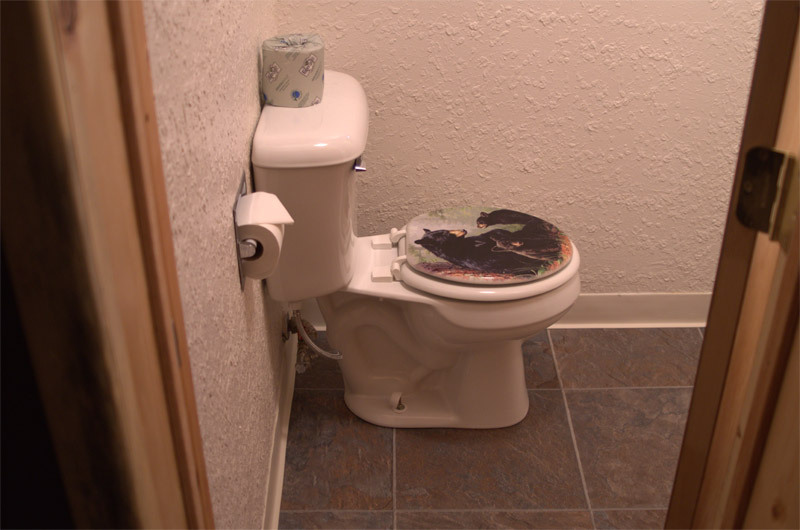 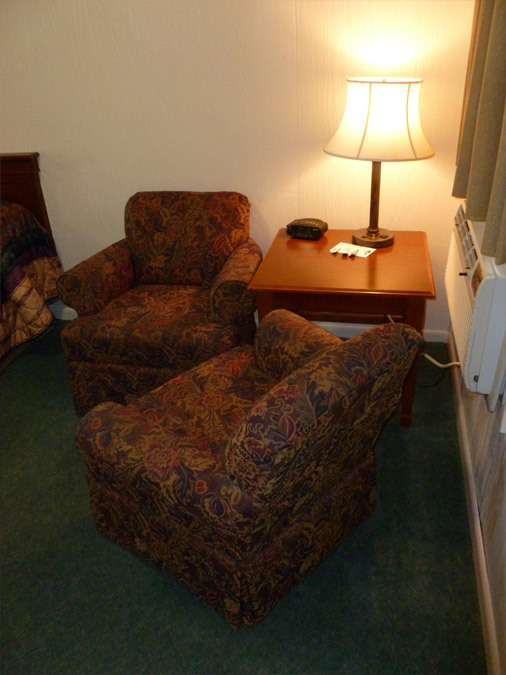 We have everything you need to make you comfortable and feel like you're at home. 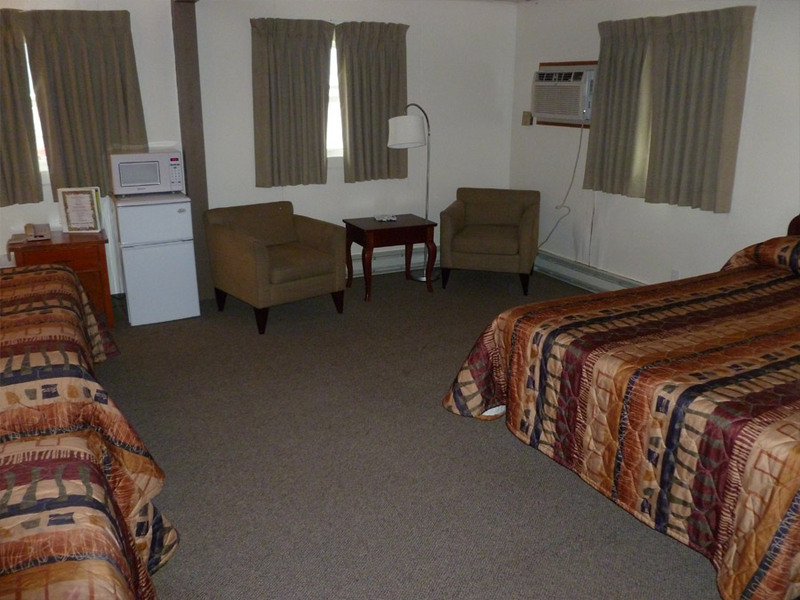 Each room comes with at least seating for two, fully adjustable temperature controls, and ample parking -- even for large vehicles and trailers! 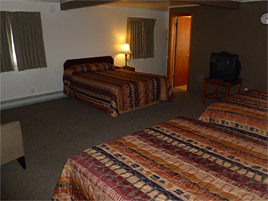 Rooms are available on either ground or upper levels and you can request a preference if needed. 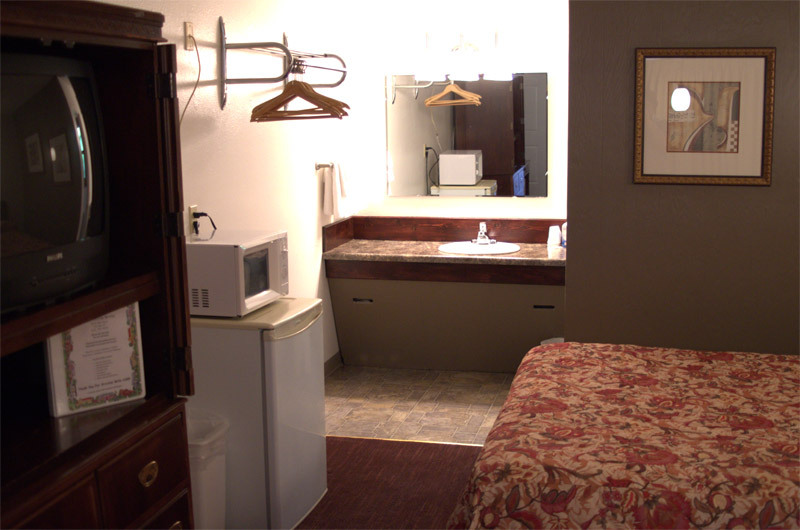 For those looking for added convenience, all rooms contain miniature refridgerators and most also contain microwaves. 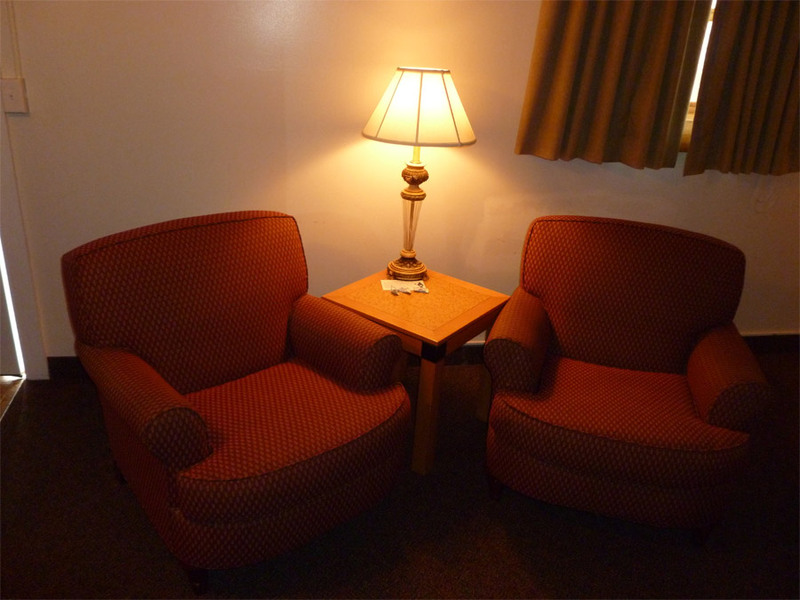 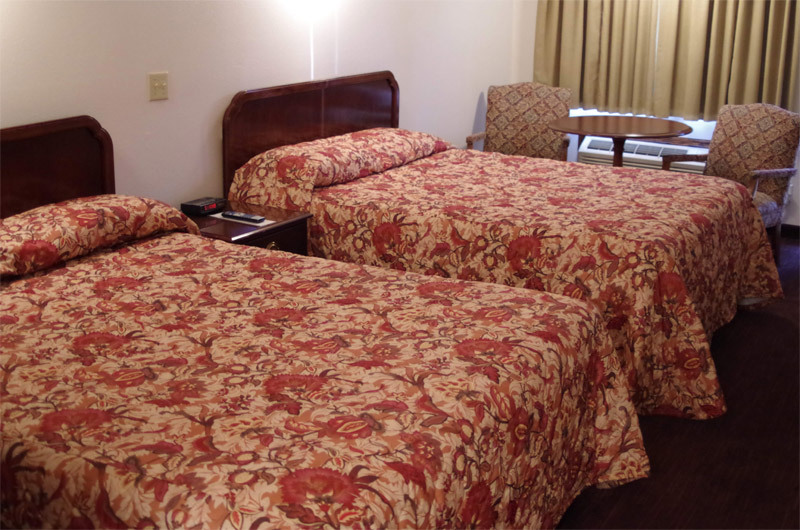 Come stay with us and you will see why we are "just as nice at a better price." 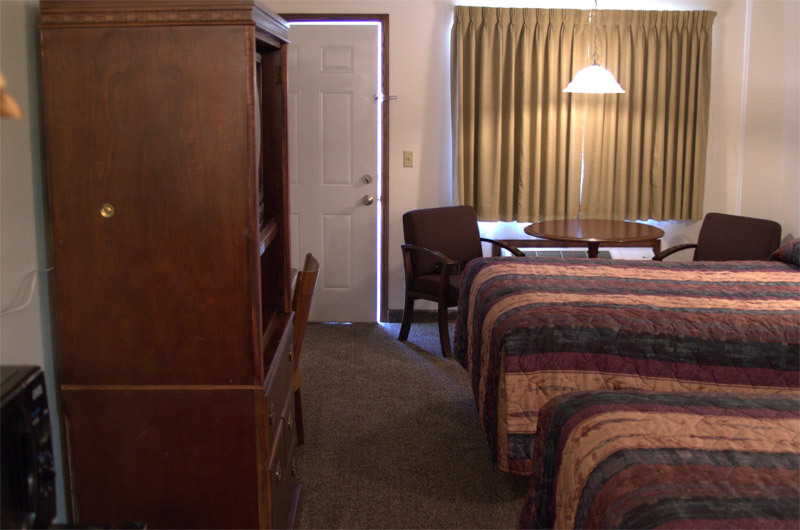 Our single rooms are large enough to unpack and unwind. 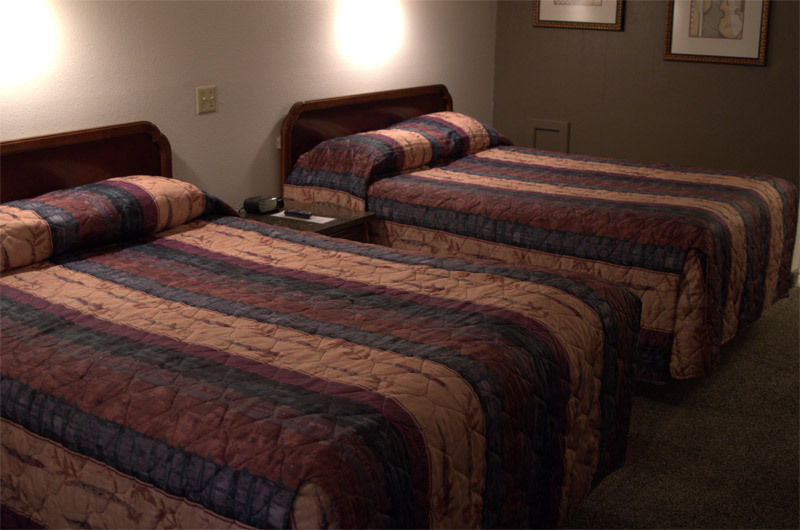 With either a queen-sized or double-sized bed, our single rooms are ideal for those weary-eyed travellers that are tired after a long day and are looking for a comfortable night's rest. 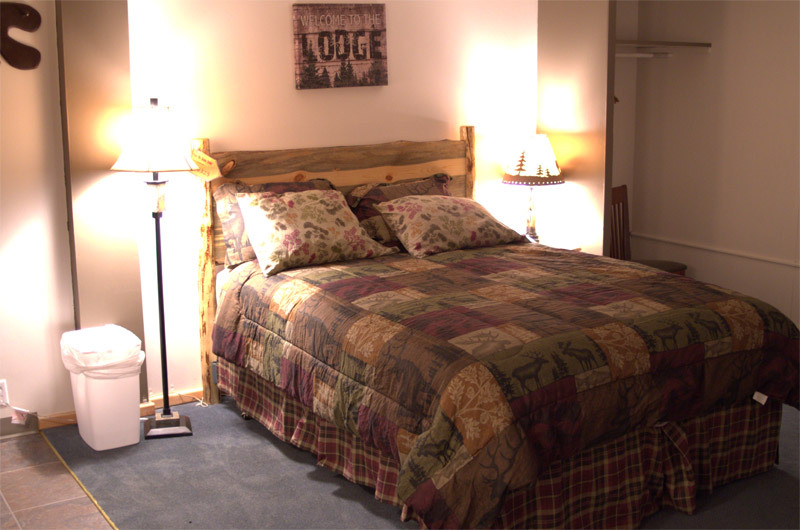 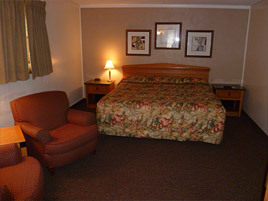 Our double rooms are cozy and perfect for small families or couples on the go. 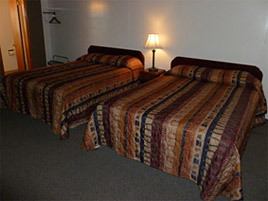 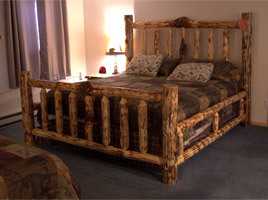 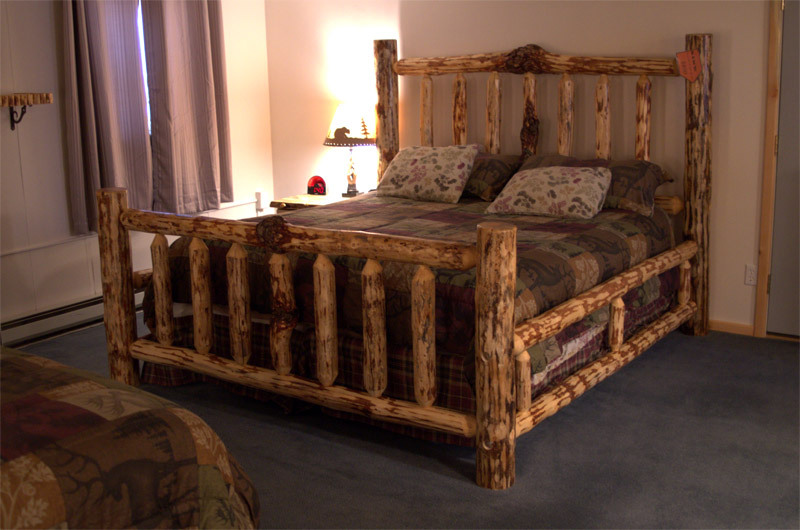 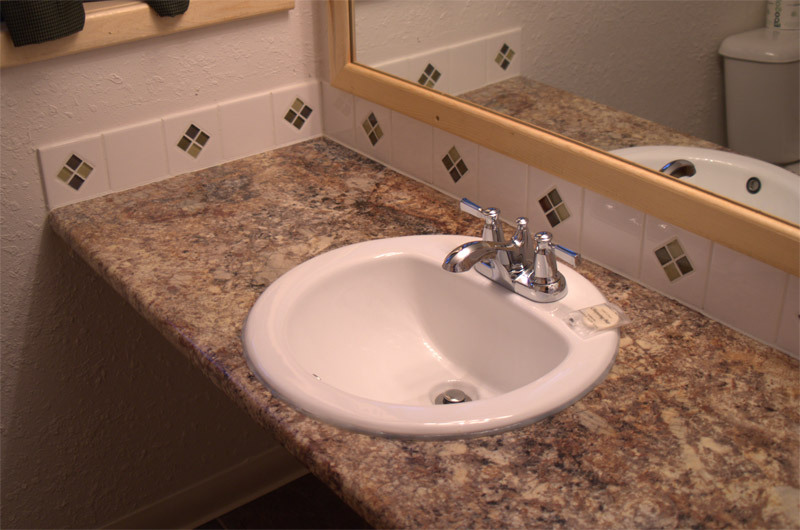 Each room has two queen-sized beds and a large, separate vanity. 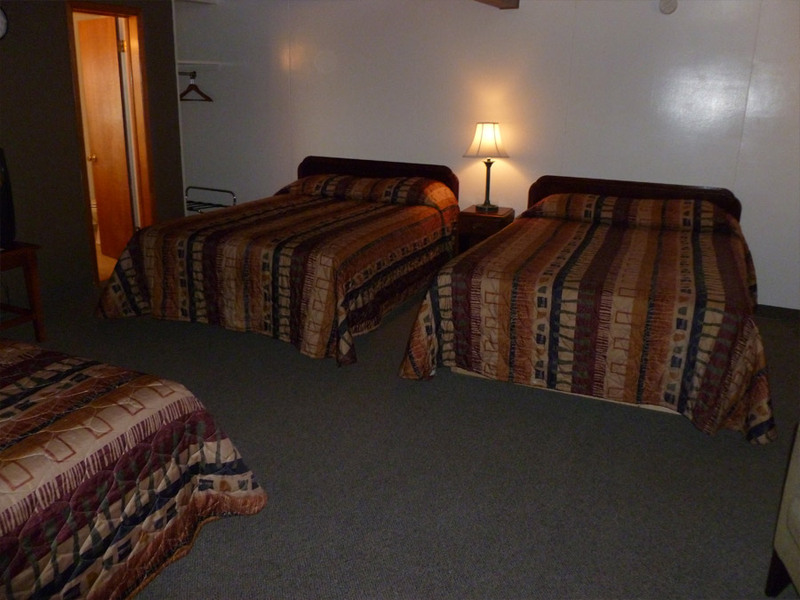 Our triple rooms are excellent for large families or people travelling together. 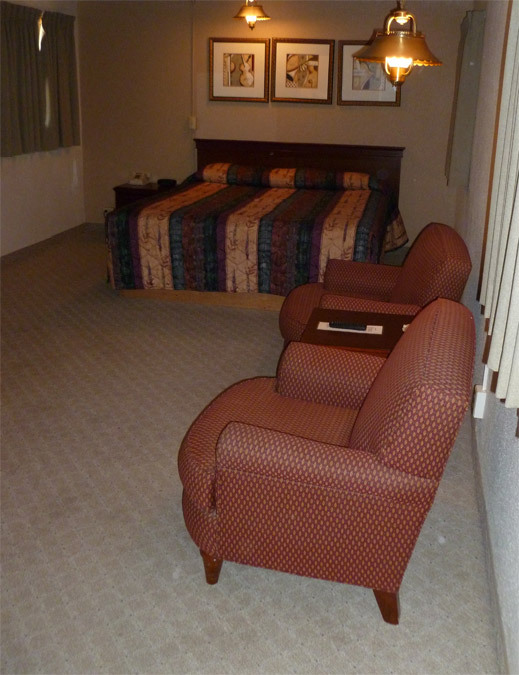 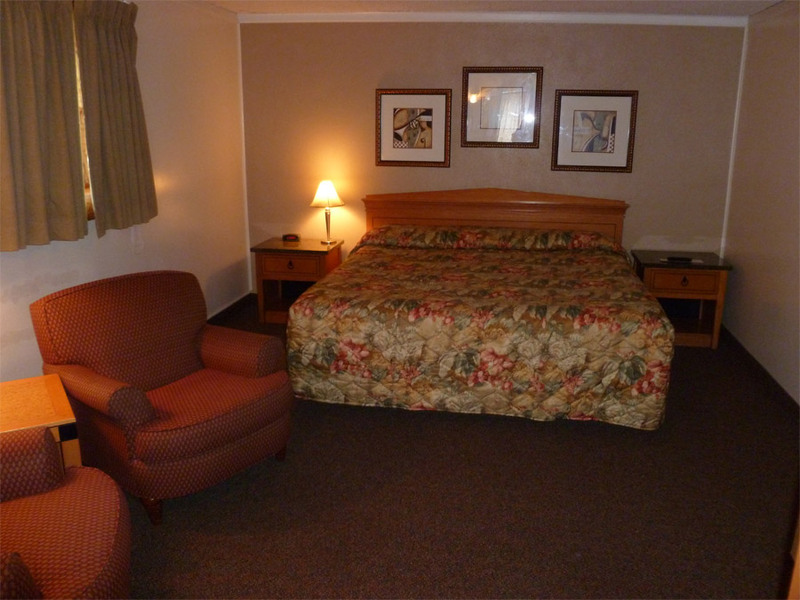 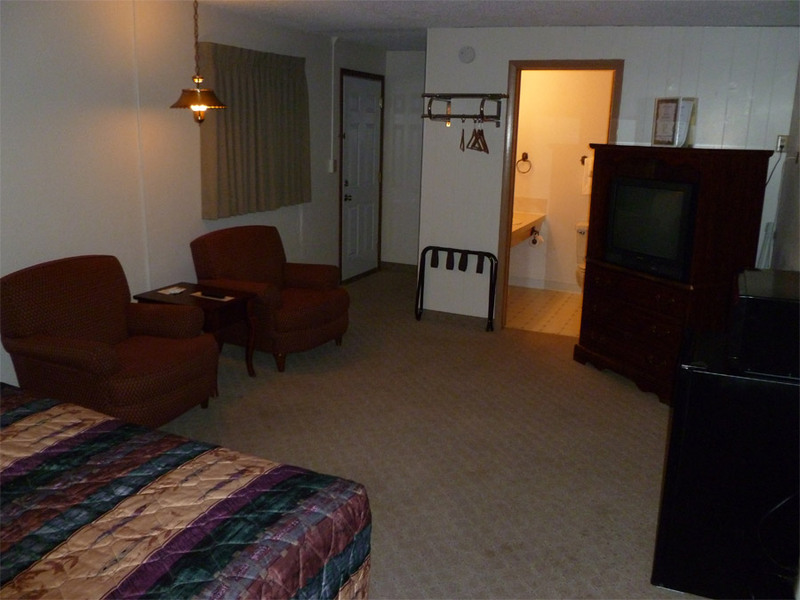 Large and spacious, our triple rooms have lots of space for you to wind down after a long day on the road. 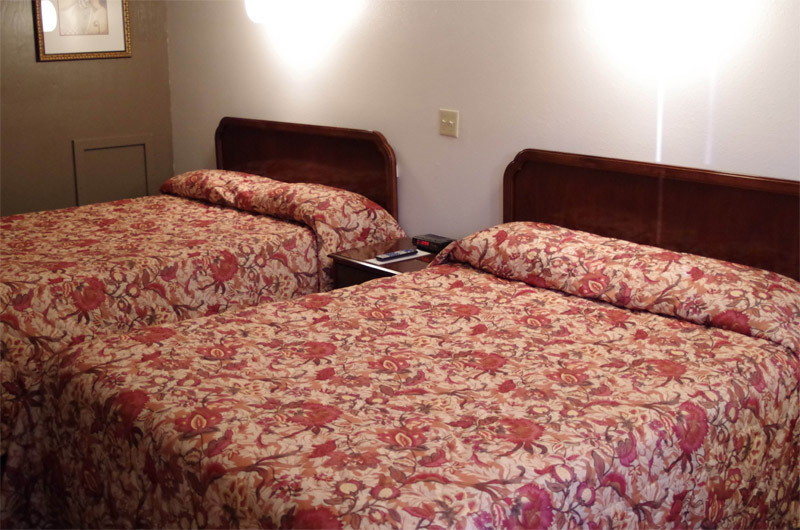 With two queen-size and one twin-size beds you can actually let the kids have their own bed!